Hear Ben Greenfield discuss the ingredients found in Kegenix, how it tastes, and his thoughts on exogenous ketones. -How to measure your levels of ketosis…[57:25] -And much more! 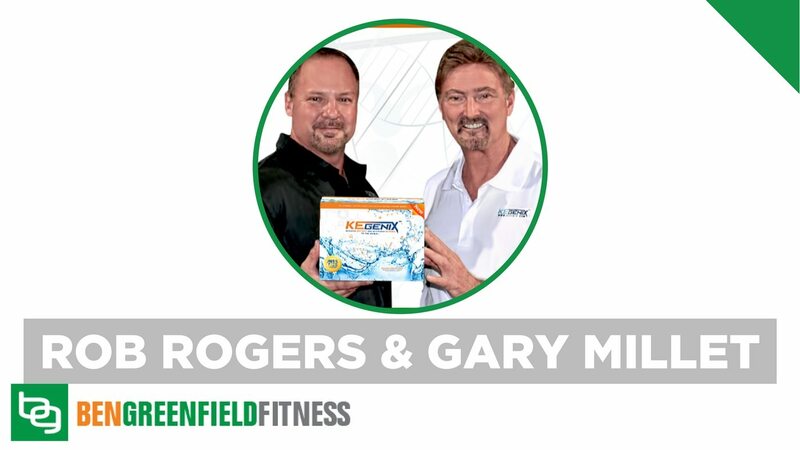 Hear what Ben Greenfield had to say about the Kegenix products! "Most ketone supplements taste pretty terrible. Regardless, exogenous ketones have a host of advantages, including enhancing longevity, can shut down free radical production in the brain, increase your focus, suppress your appetite and much more. You don't even need to be on a strict ketogenic diet to get these benefits. Receive 10% off any order from Kegenix with code "greenfield"!